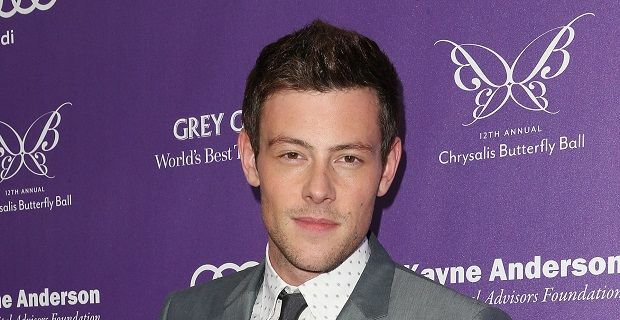 It is almost three months since the untimely death of Cory Monteith, star of Glee. Of course as they say the show must go on and the fifth season of Glee is underway. The new season is set to carry on with what we hope will be some great Glee musical performances. We look back at some of the favourites from the past. No list of favourite Glee musical performances would be complete without Don’t Stop Believing. A cover of the Journey song, it was first performed in the Pilot show and was performed for a second time in Season four. The song is almost the series anthem and is synonymous with the programme. The cover of the REM classic was performed on the show during season two. Sung by Finn Hudson(Corey Monteith), the performance was seen as somewhat controversial as Finn questions religion in the face of his step father-to-be’s heart attack. A mash up of the classic Singing in the rain with the more modern Rhianna hit Umbrella this performance, part of season 2, was one of the more memorable. Guest staring Gynwth Paltrow as Holly Holliday, a substitute teacher, she performs the mash up with Matthew Morrison’s character Will Schuester. One of the more comedic performances of Glee from way back in the first season. The combination of the catchy song and the dance performance that went with it – think mostly buff American Football Players mimicking the dance moves to Beyoncé’s All the Single Ladies- will make it one of those moments never to be forgotten. The final song on our list is the performance of Katy Perry’s hit Teenage Dream. After Kurt transfers to an all-male private school in season two, as a result of bullying, he joins the singing group the Warblers, led by Darren Criss. The Warblers first appearance in Glee contains fantastic a capella harmonies and gave Criss a prime place in the show from that moment on. It has been hard to beat such a debut.